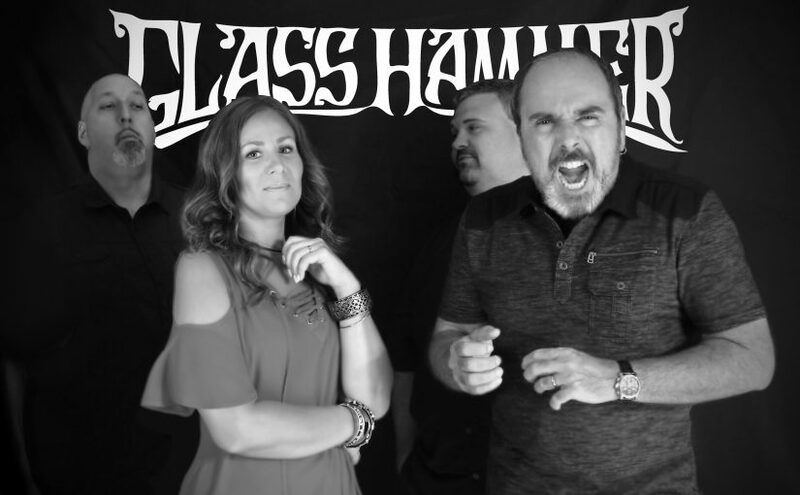 Glass Hammer have been teasing a concept album based on “the ultimate prog fan”, and now it’s official. 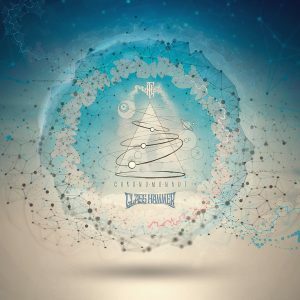 To lend credibility to the ‘Chronomonaut’ story, the character of Tom began posting his own music and theories on time travel to YouTube and at least one well-known progressive rock forum (progressiveears.org) several months ago using the name “The Elf King”. Glass Hammer has also been releasing “found footage” video of Tom, supposedly from 1983, which documents his time travel experiments as well as the failure of his own prog band to secure a record deal. Bandmates Fred Schendel, Susie Bogdanowicz and Aaron Raulston are all on board for this release. 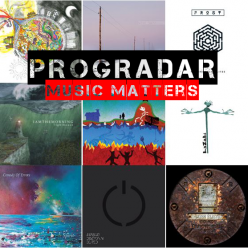 Guest appearances include Discipline’s Matthew Parmenter and Chris Herin. “Chronomonaut” will be released on Friday, October 12th. Pre-ordering for autographed copies will begin one month ahead of the release on September 12th at the band’s website.